Have you ever wish that your flash drive can carry the same or more files as your bulky external drive? Well your wish has been granted by Kingston Digital, Inc. 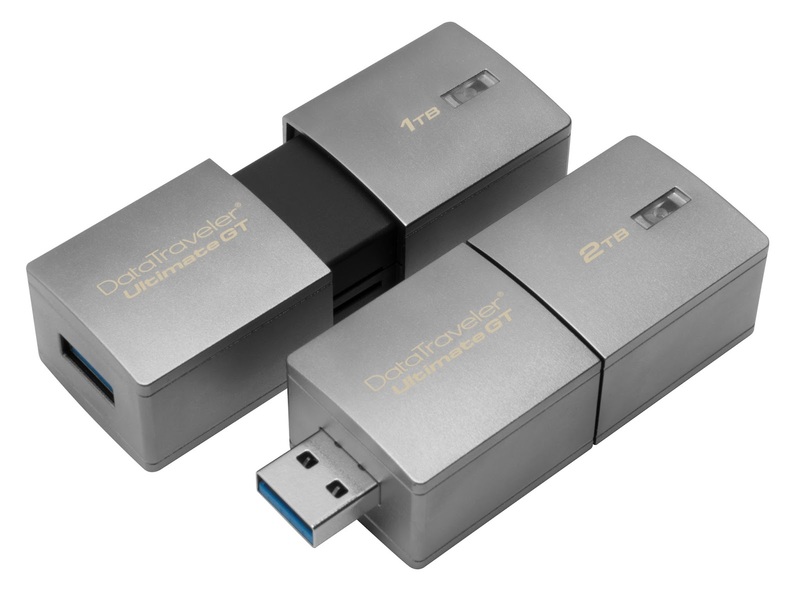 The biggest so far in terms of capacity was introduced -- The DataTraveler® Ultimate Generation Terabyte (GT), the world’s highest capacity USB Flash drive. The drive offers up to 2TB of storage space and USB 3.1 Gen 1 (USB 3.0) performance. 2TB for sure will give you plenty storage space for your 4K videos, photos and a lot more. The Kingston DataTraveler Ultimate GT will ship sometime in February however price is still in question. Lets just hope it won't cost an arm or leg.